With President Xi Jinping of China’s visit to the Philippines comes a lot of questions about the deals and talks that has happened between the Chinese head of State and Philippine President Rodrigo Duterte. 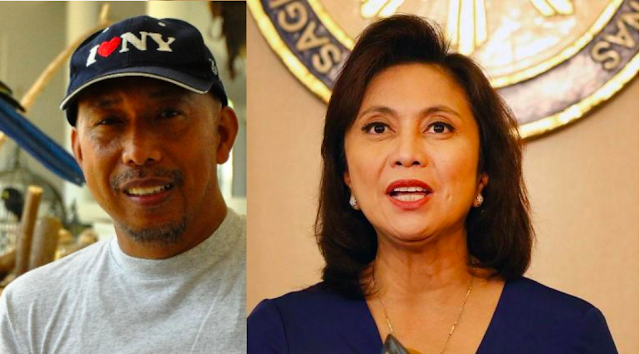 One of the people who is highly concerned about what could have happened between the two state leaders is Vice President Maria Leonor “Leni” Robredo who recently demanded for transparency with the deals that have been signed by the Philippine president with China. "We call on the administration to be transparent with all the bilateral agreements signed yesterday with the People’s Republic of China," Robredo said in a statement. 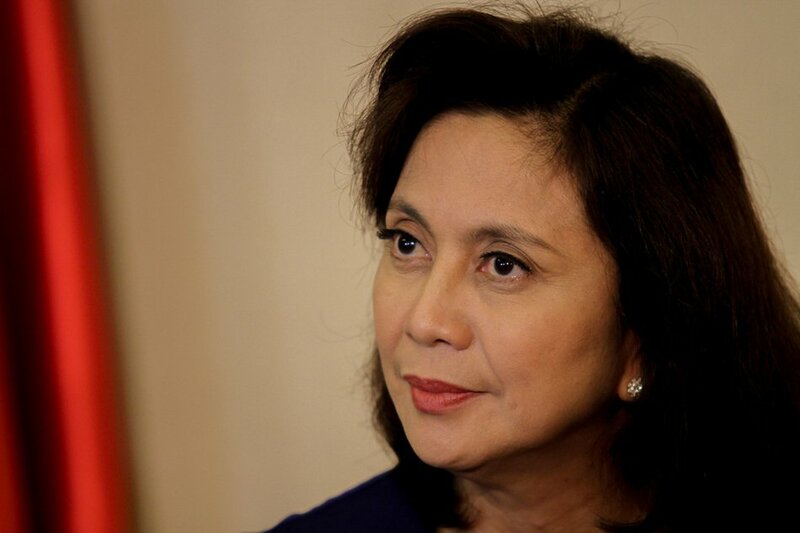 "The Filipino people should be informed how deals — such as the Memorandum of Understanding on the Belt and Road Initiative, the Infrastructure Cooperation Program, and, most notably, the Memorandum of Understanding on Cooperation on Oil and Gas Development — will benefit our country and serve our national interest,” she added. However, many people still hold a grudge and do not like the vice president. One of which is Retired General Abe Purugganan who sought to answer back to VP Leni through Facebook. Purugganan said that the sovereignty of the Philippines has been long gone even before Duterte came to power. 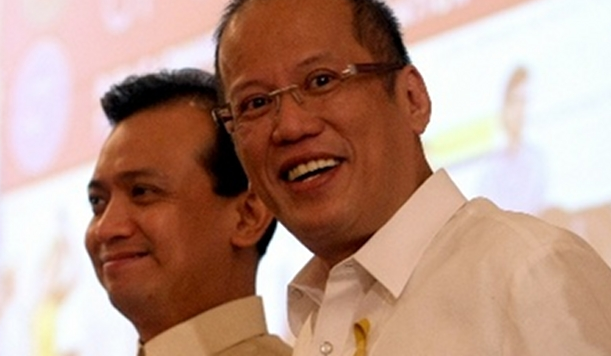 He says that it was actually former President Benigno “Noynoy” Aquino III who already “sold” the country to China, and what President Duterte is doing is not new. He adds that at least with Duterte, he claims that the president has considered the deals to be advantageous to the Philippines, not like Aquino, Del Rosario or Senator Trillanes, he claims. More than that, Purugganan says that it was hypocritical for the vice president to demand for transparency when she did not give it herself, he claims. He say that Trillanes must also then reveal the backchannel talks he had with China when he was assigned by former President Aquino. He says that this secret is a betrayal to the Filipino people. Purugganan also adds in the alleged cheating that happened in the vice president elections. He firmly believes that Robredo could not have won, and maybe perhaps it was Ferdinand “Bongbong” Marcos who won the elections. "Ms. Robredo, our sovereignty has long been compromised when the liberals handed Scarborough Shoal to China. The poor and treasonous leadership of former Pres Aquino Nonoy gave this country long before Mr. Duterte, a true patriot, became President. Unlike Nonoy Aquino, Pres Duterte always work within the bounds of the law. Rest assured that the deal will be legal and advantageous to the nation. He wont sell out like what Aquino, Del Rosario and Trillianes did. You want transparency, I ask you Madame to reveal to us first those matters taken during the back channel talks of Mr. Trillianes with China. Those matters continue to remain secret between the liberals and China including the U.S.
And also tell the people how you and LP cheated the election. If you can't be transparent about these two things, then what your are doing are just pure hypocrisy and pretention."